Does Western provide a syllabus? For the three FAA Approved, Part 141 Special Operations Courses, an outline will be provided when class begins. Does Western require a textbook? 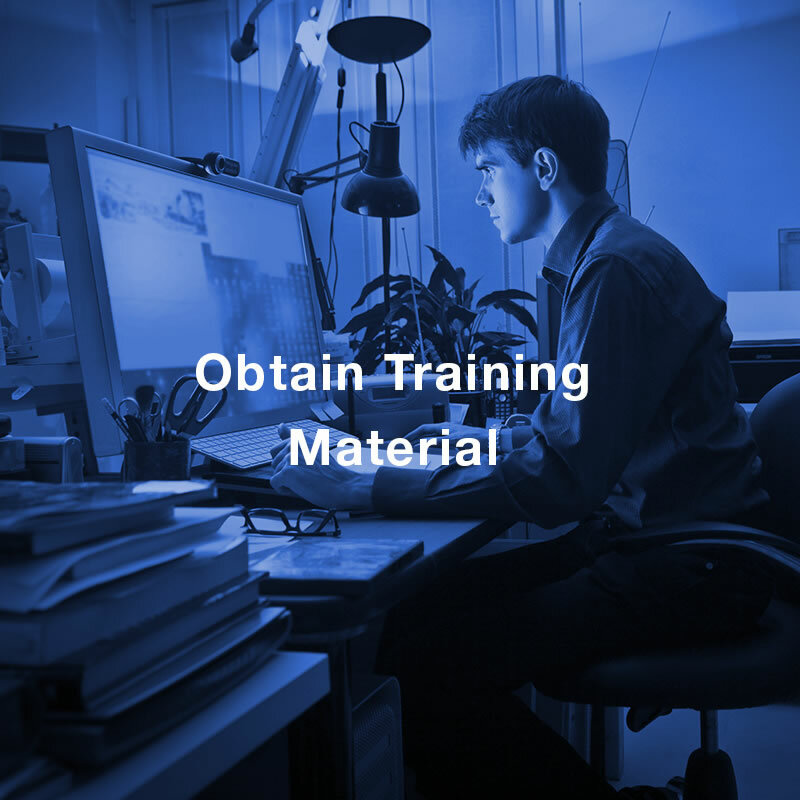 For the three FAA Approved, Part 141 Special Operations Courses, no textbooks are required. For the Private Pilot and Commercial Pilot certification courses, Western uses FAA publications as textbooks. Will Western provide headsets for students? Western has a number of headsets available for student use at no additional charge. Many students will sample several types before purchasing their own. During the navigation and cross-country phase of primary flight training, students will purchase an LA Terminal chart, LA Sectional chart, and an Airport/Facilities Directory. Current charts are available through Western Helicopters. Yes, students will need a navigation plotter, either the fixed or rotating card. These are available through Western Helicopters. Will I need a logbook? Yes, Western has a basic pilot logbook available for students. If a more extensive logbook is desired, Western can order it. Will I need a kneeboard? This is optional, but not necessary for primary flight. Are E-6B flight computers required? Yes, they may be either manual (circular slide rule) or an electronic flight computer. These are available through Western Helicopters. For primary training, a test book is suggested. Western uses ASA publishing Test Prep books and CDs.